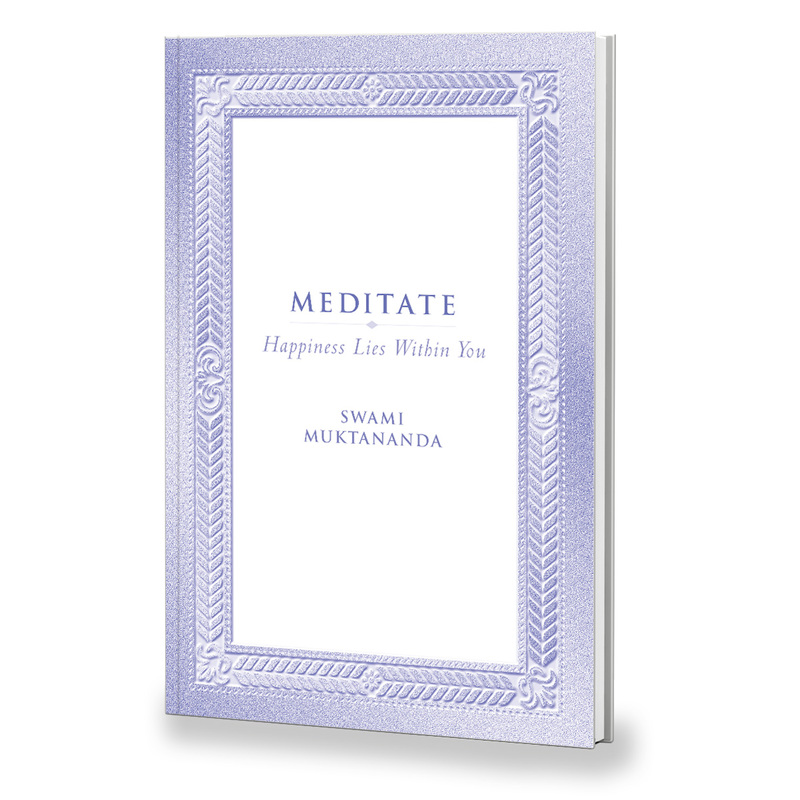 MEDITATE: Happiness Lies Within You By Swami Muktananda. Baba’s discussion of meditation sparks enthusiasm for pursuing this practice and its highest goal, Self-realization. This classic text is an invaluable source of wisdom and inspiration for both beginners and experienced meditators.